The Tracy Chamber Of Commerce Hispanic Business Group is committed to providing support, education and networking opportunities to Hispanic business owners. 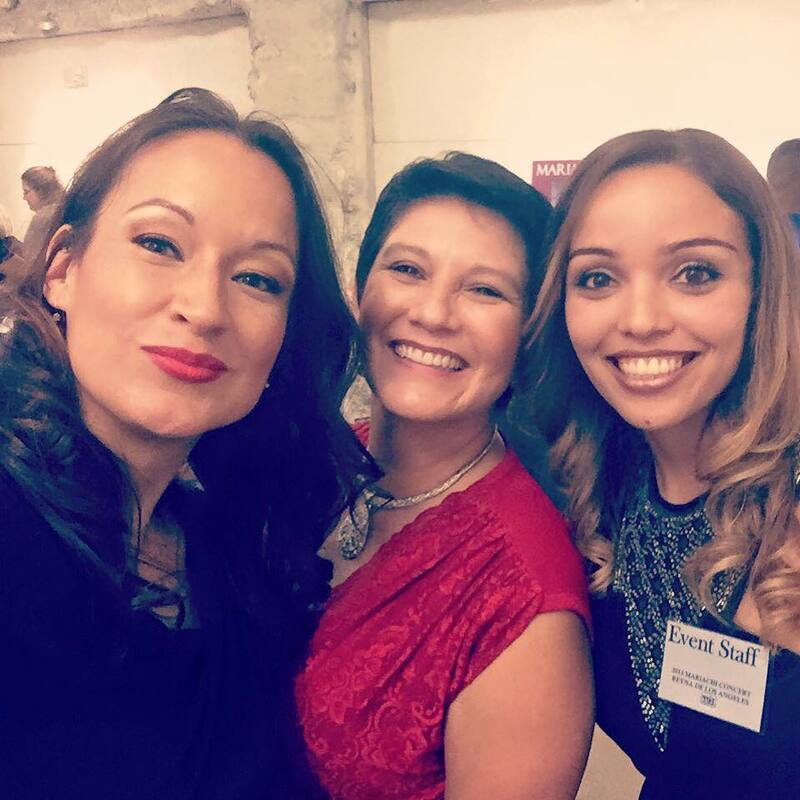 The organization is also dedicated to bridging the gap between business and Latino culture. Through the Hispanic Business Group we aim to connect non-Hispanic businesses to the Hispanic Market. Continue teaching members, how to reach and conduct business within the growing Hispanic market. Promote HBG Scholarship Program to assist Latino students in furthering their educational goals. Provide opportunities for businesses to market to the Hispanic community through events. The Tracy Hispanic Business Group hosts a monthly business forum to engage businesses and promote networking and provide information through guest speakers on relevant topics. The business forums are held the 2nd Tuesday of every month at 12:30 p.m. at the Chamber office. Guests are welcome to attend. 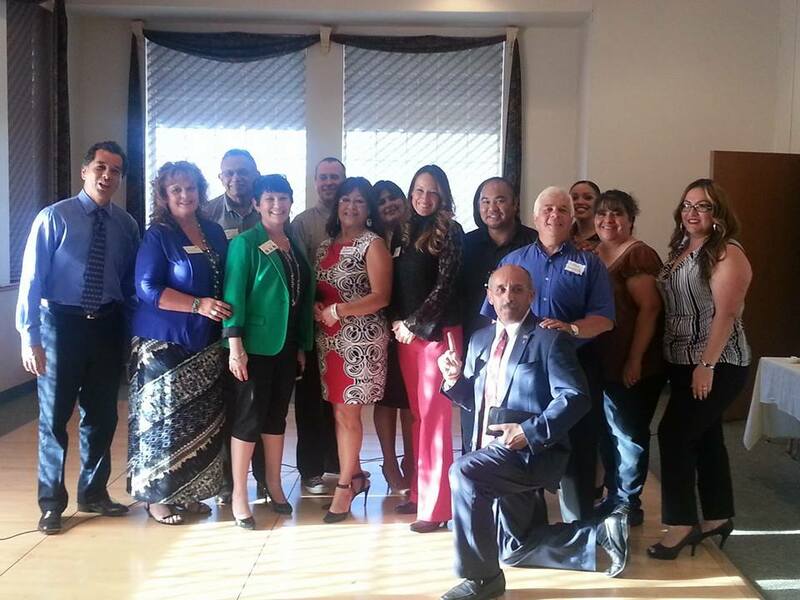 The only requirement to be a part of the Hispanic Business Group is membership with the Tracy Chamber of Commerce. 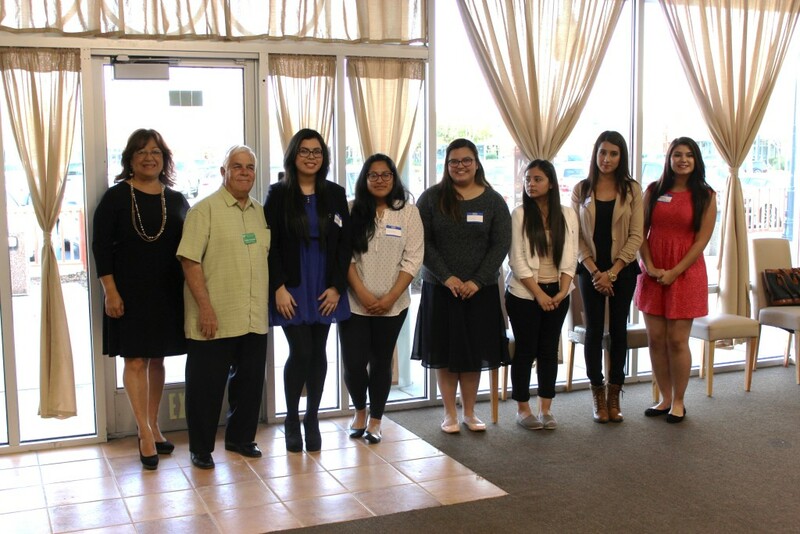 THBG annually hosts the Latino Leadership & Scholarship Awards event which recognizes and celebrates Latino leaders and future scholars. 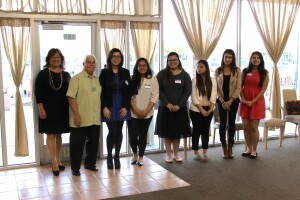 To date, the Latino Leadership and Scholarship Awards have recognized over a dozen community leaders. Additionally, THBG has granted over $89,000 in scholarship funds to over 150 high school students for their achievements in academics, athletics, performing arts, community activism and overall desire to succeed. For more information on the Latino Leadership & Scholarship Awards hosted by the Hispanic Business Group, contact the Chamber, 209-835-2131.